New Desert Tech MDR 6-Hole Gas Valve Has Been Released! Here at Desert Tech we’ve been hard at work with this new gas valve in response to many reviews, and we really appreciate the feedback. The feedback always gives us a good opportunity to improve our product line, and show our customers that we truly care about them. You can learn more about the technical details below. So what’s new about this gas valve? It’s really simple, it clearly identifies the three standard firing modes for the MDR. 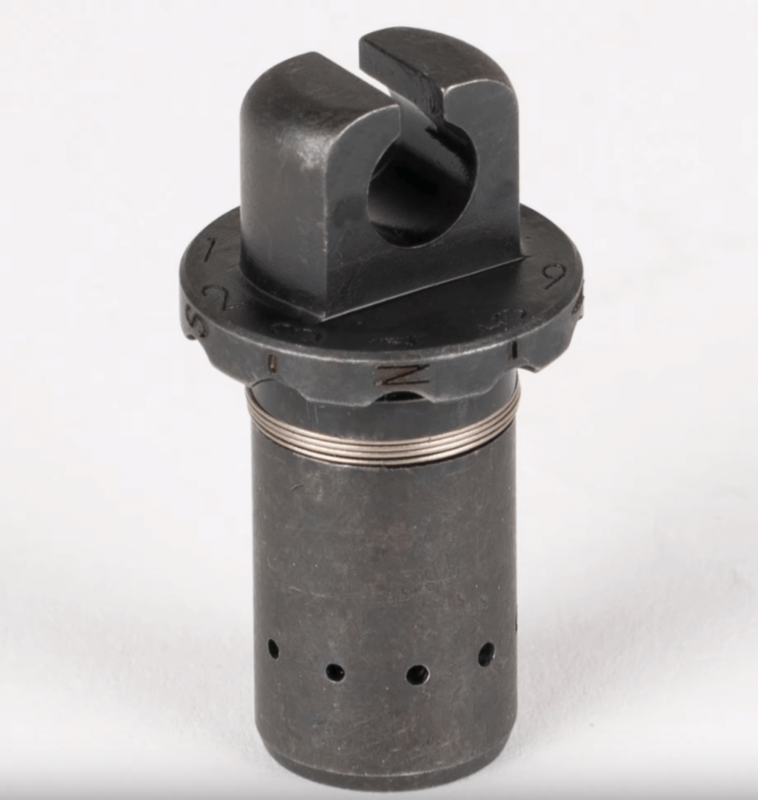 These standard modes or settings of the gas valve will provide the correct gas volume and reliable function for all varieties of ammunition, without having to fine tune your gas valve for specific types of ammo. The new upgraded valve is a quick plug and play for all MDRs that are currently in the field. We are also installing this valve on every MDR that ships out of the factory today. Valve sizes for the 308 and the 223 are slightly different, we marked the caliber clearly on each valve. So let’s take a look at these different changes and how to use them. First, by clearly marking the gas valve we’ve eliminated any confusion of what setting your gun is running on or should be running on. As you can see, these settings are identified by the letter marking on the outer ring of the gas valve and for normal, this setting should be used for unsuppressed fire with all types of ammunition. “S” for suppressed, this setting should be used when firing with a suppressor. “A” for adverse, this setting should be used when your rifle is in an adverse or dirty condition. 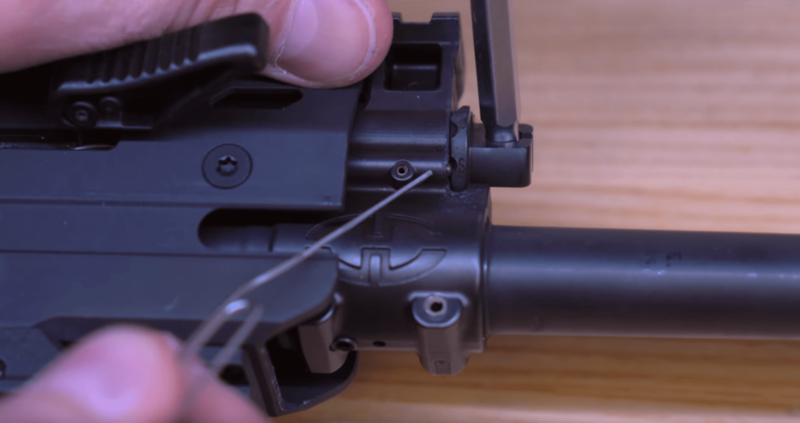 There are also notches between these settings as a convenience for those of you who may want to fine tune your rifle, however we recommend using our standard settings. Secondly, we’ve changed the diameter of the gas holes to allow these standard settings to provide the correct gas volume for reliable function with all varieties of ammo without having to fine tune your rifle with the ammo. When shooting while suppressed, you typically will have a lot more back pressure caused by the suppressor. The suppressed setting reduces the amount of gas that flows into the acton to prevent excess gas that can cause excessive wear on your rifle and require more frequent cleaning. 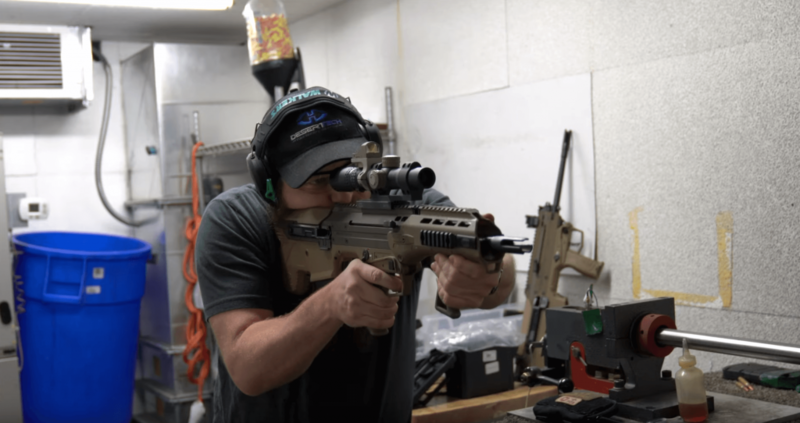 If you’re using your MDR in an adverse or excessively dirty or muddy conditions, the adverse setting provides a higher amount of gas to cycle the action when mud, dirt and grit are introduced to your rifle. Other than shooting suppressed in adverse conditions the normal setting should be used at all other times with all types of ammo. So how can you get your new upgraded gas valve for your MDR? Once your information is verified you will be emailed an access code to receive your free upgrade. That’s right, this is a free upgraded gas valve! Just pay for the shipping and handling. When will you get your free upgraded gas valve? Place your orders today and we will be shipping these new valves on March 1st 2019. Thanks everybody and we hope to see you out at the range!